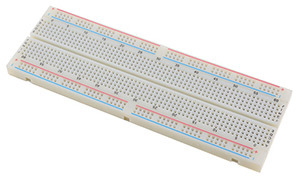 Range of prototyping breadboards with various number of tie points, suitable for building test or development circuits. 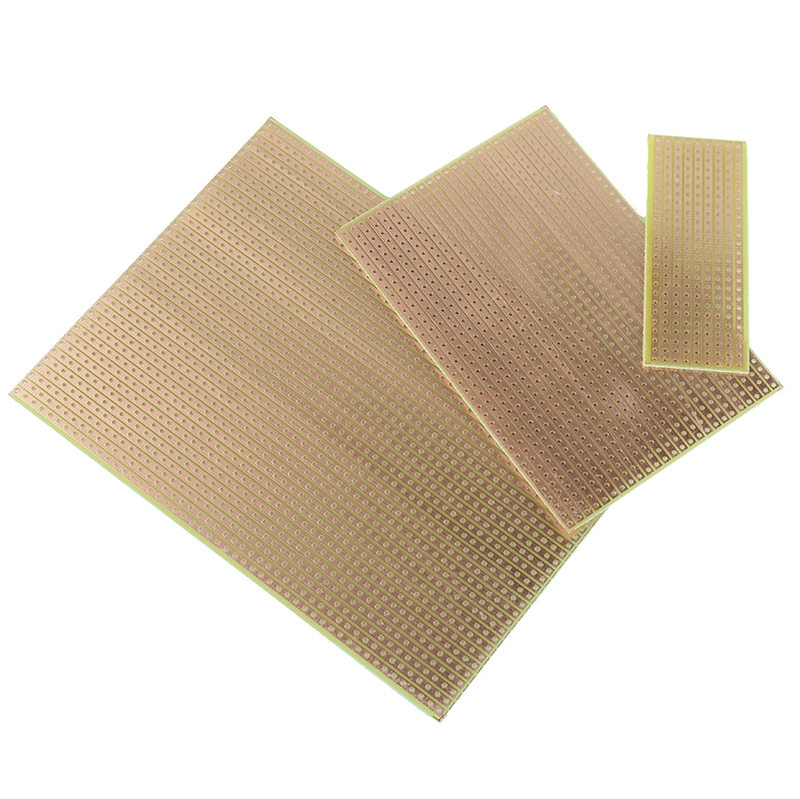 The breadboards feature double sided tape for easy mounting and have silver plated contacts clearly numbered. 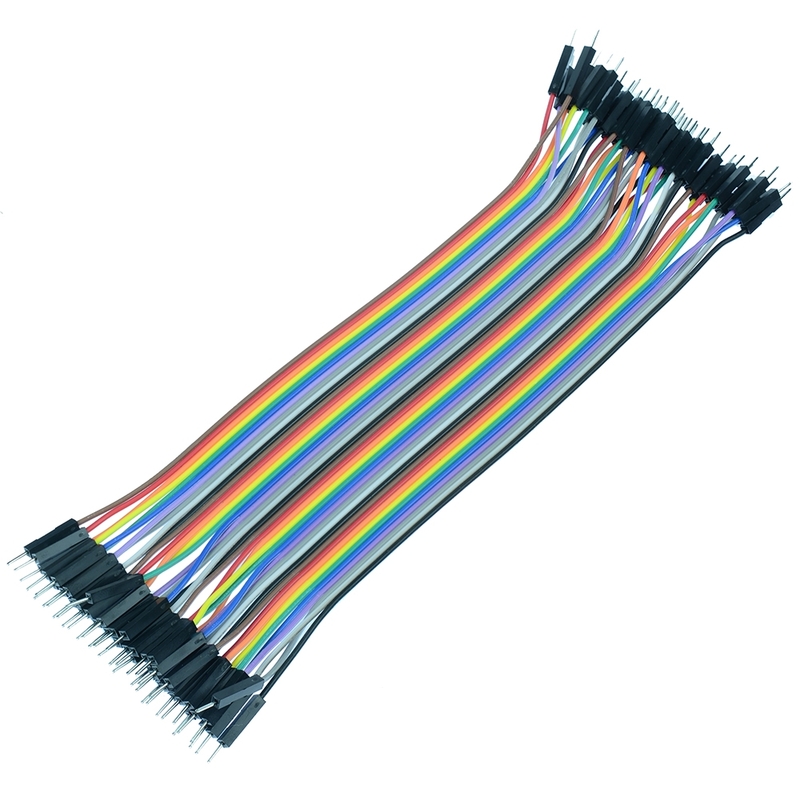 Also available are connectors and jumper leads suitable for use with the breadboards.